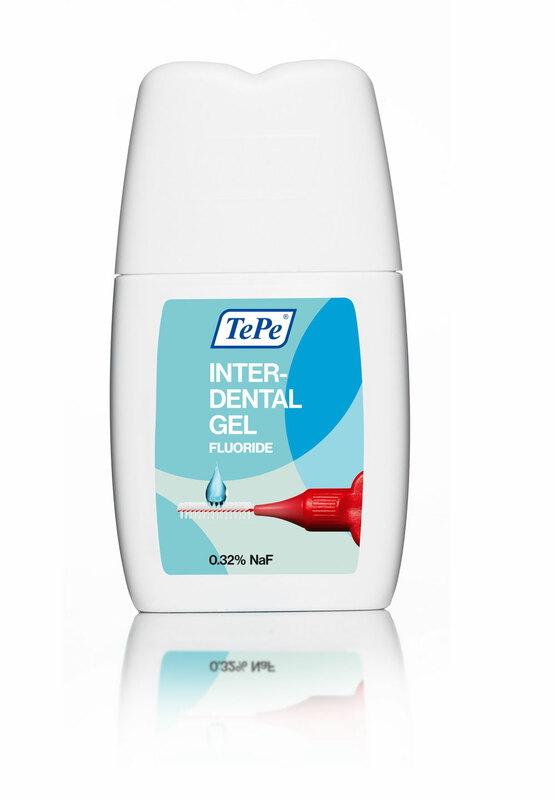 TePe Interdental Gel with Fluoride offers efficient protection against caries between the teeth. Apply with TePe Interdental Brushes for a smooth, efficient and refreshing cleaning where you need it most. The interdental spaces are risk areas for development of caries. Adding fluoride to these areas prevents caries and strengthens the teeth. Fluoride is also known to alleviate tooth sensitivity.